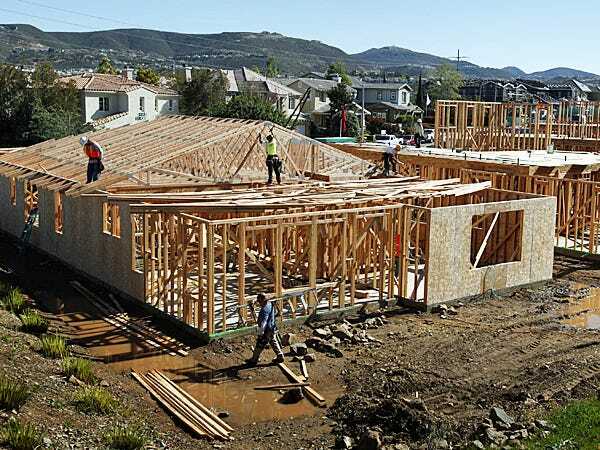 Homebuilder sentiment surged in November. The latest housing market index from the National Association of Homebuilders came in at 58 in November, topping expectations. Expectations were for the index, which measures sentiment among homebuilders, to rise slightly to 55 from 54 last month. November’s reading brings the index back to within a point of its 59 hit in September, which marked a post-crisis high.